It's obvious that there is serious corruption within the Trump administration as well as how Trump was even elected. Because the state department is so severely compromised under Jeff Sessions, we need to call on the states themselves to investigate these issues. New York has already taken some steps in this direction. 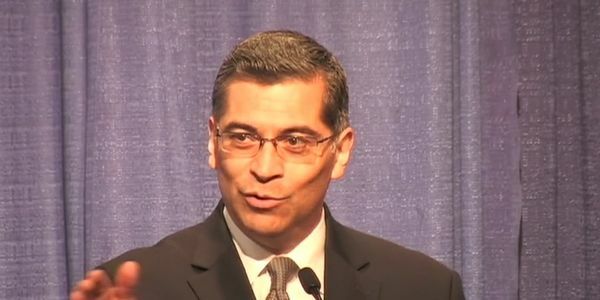 Sign this petition to call on California's Attorney General, Xavier Becerra, to open an investigation into how Trump has operated in California in regards to business and his campaign efforts there. The FBI is now investigating the connections between Trump and Russia, which is a great start. But as the public, we need to demand that every possible avenue is followed in terms of investigating the issue. Which is why we are asking California as a progressive, leading state to open an investigation into the matter.